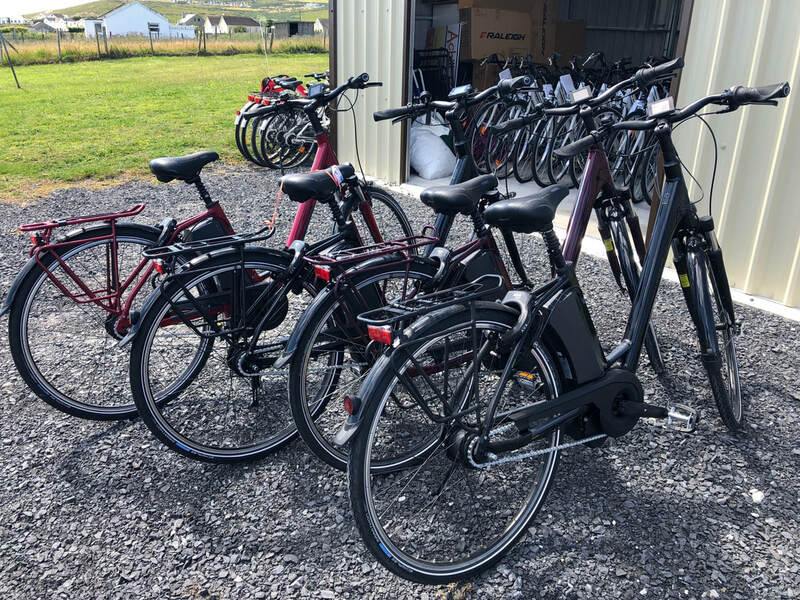 ACHILL BIKES Bicycle and Equipment Hire is based on Achill Island, County Mayo, West of Ireland on the Wild Atlantic Way. Achill Island is connected by bridge to the mainland. We have all you'll need for a great cycling experience, including minibus transport for groups of 10-16. Hire adult and children's mountain bikes, kiddy trailers, tag-alongs and child seats. ​NEW FOR 2018 - KALKHOFF ELECTRIC BICYCLES FOR HIRE. New Kalkhoff electric bicycles, with a top range of 200km. ACHILL BIKES is based at Teach Cruachan Bed and Breakfast, Dooagh, Achill Island. 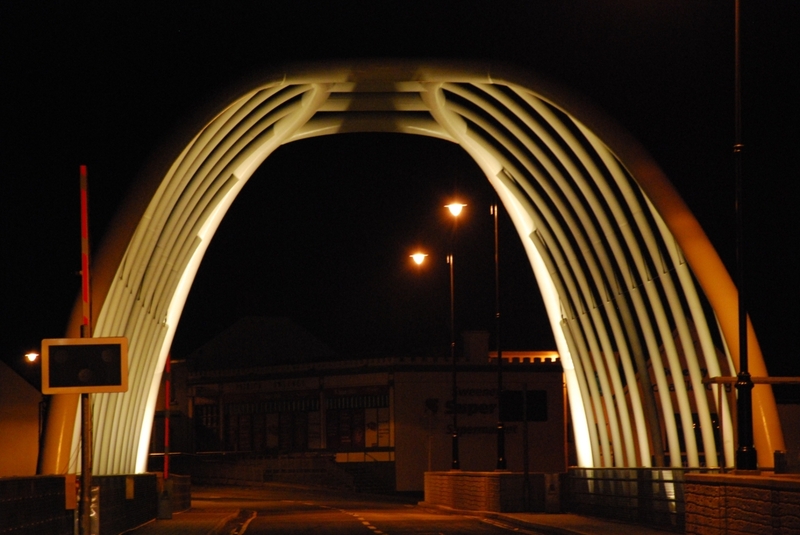 This is approximately 16 km from the Michael Davitt Bridge, and located between Lourdie's Pub and Gielty's Clew Bay Pub and Restaurant.